Do you do what needs to be done to win? Today you will create a sense of urgency. Today is your day to MAKE THINGS HAPPEN. Being a boss is about creating your do or die moment. Your life or death situation. For you to win you have to place tremendous value on playing under pressure. Pressure comes from within! Once you understand that the only pressure you are under is that that you place on yourself you will win. Stop allowing the pressures of life to consume you any longer and start to create your own pressure… a healthy pressure that will help you win. Those things develop who you were called to be… THE BEST version of you! Everything in life is placed there to help you win. 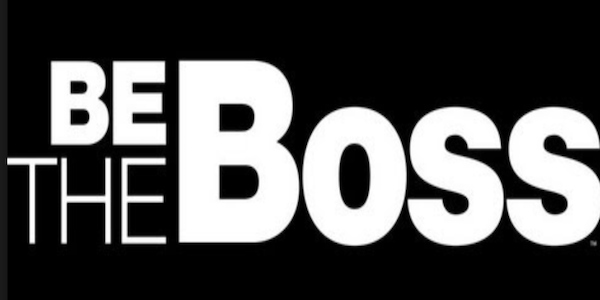 Today you have to learn how to use the BE A BOSS mentality to win. Today you have to create a sense of urgency on those things in life that you desire or deserve. Your sink or swim moment! Stop allowing your life to be easy! Stop allowing yourself to be complacent. Being a BOSS is discovering right now how to place health timelines on things that need to be done so that you start to MAKE THINGS HAPPEN! I dropped a podcast about how to create the BE A BOSS mentality! If you are ready to win then you need to take the time to listen to this short podcast so you can become THE BOSS of your life!